I’m a little on the fence when it comes to sub-brands. Part of me wonders what’s the point of launching an entirely new brand and starting from scratch again with branding, when you can just trade on the already established parent brand. 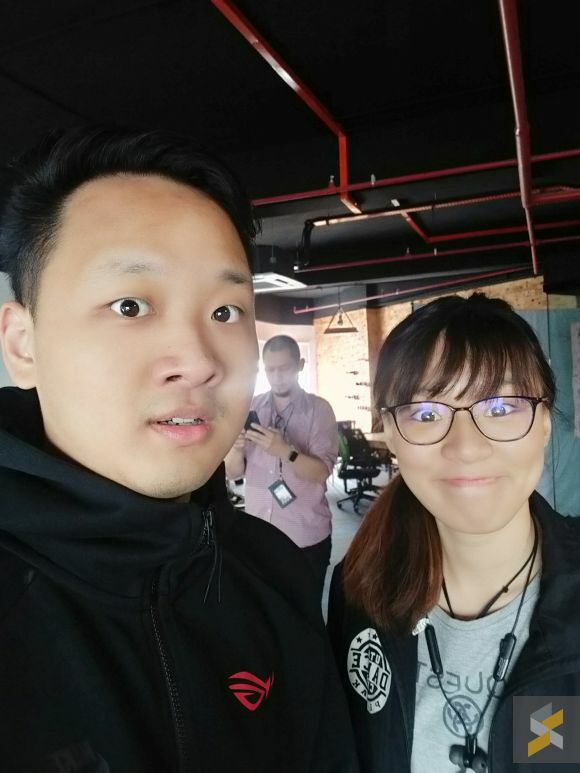 But then I realise that this whole sub-brand business can actually be beneficial because it allows companies the freedom to reinvent themselves and plant a different image into the minds of the consumer. At least, that has to be one of the strengths from a consumer’s standpoint right? 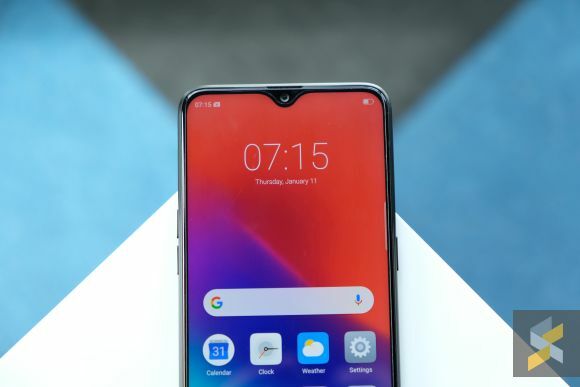 And that’s why I was so perplexed by OPPO sub-brand Realme, because I don’t really see this whole reinvention angle. OK, perhaps sub-brand isn’t the most appropriate word to describe this company. Maybe spin-off is a better word, because my conversations with the top brass at Realme often ends with them reassuring me of how independent they are from OPPO. 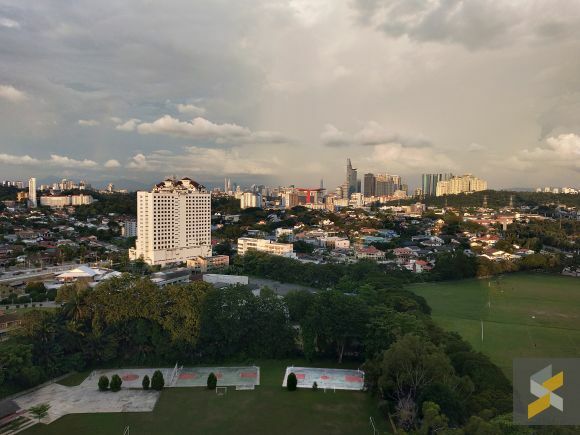 Unlike POCOPHONE, who are proudly shouting their relationship with Xiaomi from the rooftops, you won’t find any OPPO branding in any of Realme’s marketing material…despite the fact that they use the manufacturing, distribution and even after-sales services of the larger company. But, y’know, who am I to judge? If they’re declaring their independence, I’m more than happy to play along. The unfortunate thing is, this actually makes the whole situation even harder to understand. 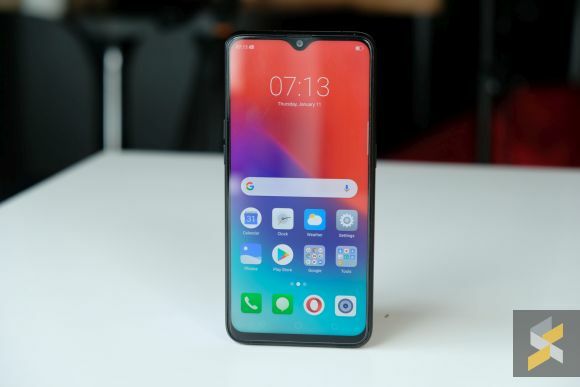 After spending some time with their “flagship” Realme 2 Pro, I really don’t see how this handset couldn’t just slide right into OPPO’s lineup of handsets. 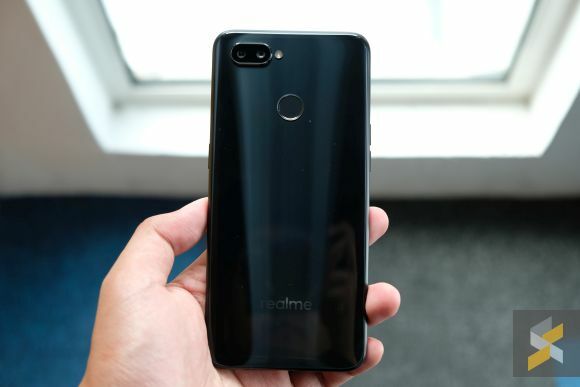 Now, I can already see a whole angry mob of you typing away in the comments about how I’m just being a “hater”, but you need to calm down because I don’t hate the Realme 2 Pro. In fact, that couldn’t be further from the truth because I would even call this a really solid smartphone for the money. 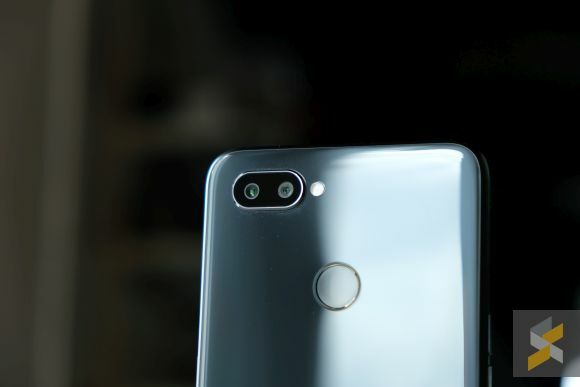 Although my experience with the phone has been rather brief, I can tell that it has a lot of potential to be a really competitive smartphone in the most competitive segment in the market. Let’s start with the specs. 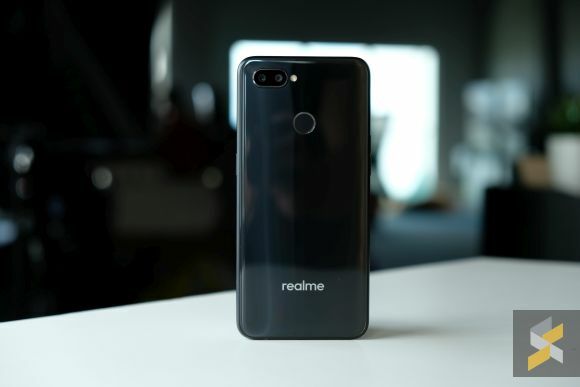 At its heart, Realme 2 Pro features an upper-mid-range Qualcomm Snapdragon 660 processor, with up to 8GB of LPDDR4X memory and 128GB of UFS 2.1 storage. And even the top-spec model only retails for just over RM1,000 if you make a direct conversion from its launch price in Indonesia. 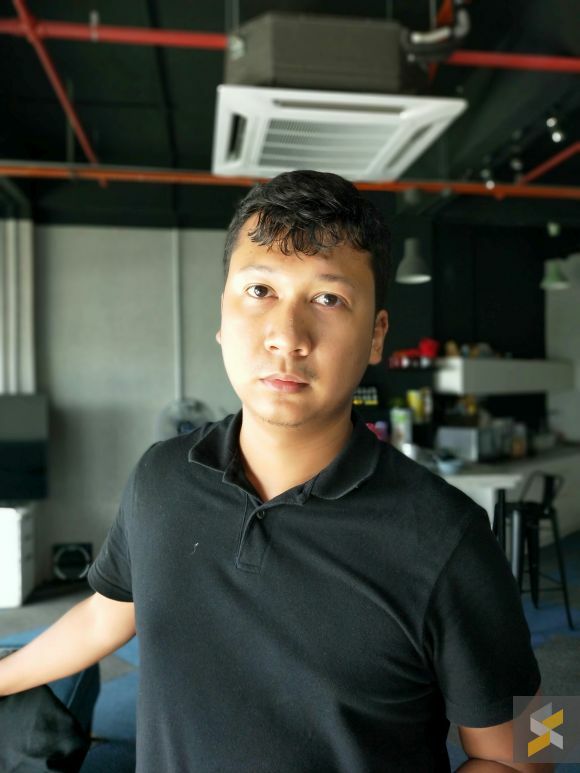 That’s really good value for money, and the performance definitely shows on the top-of-the-line Realme 2 Pro I have with me. Everything is buttery and smooth, so I really have no complaints with performance so far. I haven’t loaded it up with all my apps yet, but I’ll definitely report back if I notice any performance dips. So far, so good though. 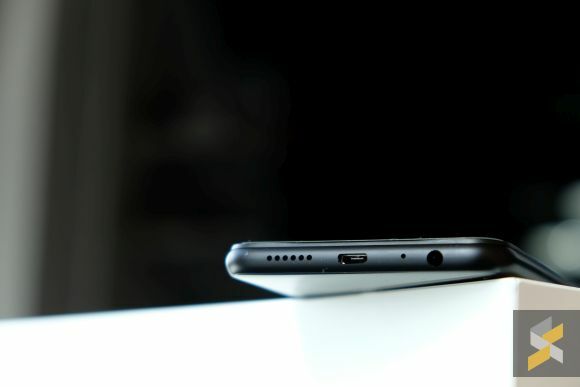 Then, you’ve got the large 6.3-inch display up front which not only pushes a crisp Full HD+ resolution of 2340×1080 pixels, but also has a borderline crazy screen-to-body ratio of 90.8%. Viewing angles on the IPS display are good too, and as far as I can tell, the colours look OK.
And, to top it all off, it has a pretty reasonable battery for its class. 3,500 mAh means Realme 2 Pro has a larger batter than the Mi A2, and one that’s just shy of the honor Play and 8X. Not phenomenal, but respectable, and that’s much better than the opposite. It does, unfortunately, charge via microUSB without any form of fast-charging though. Bummer. That said, perhaps the most unremarkable thing about this smartphone is its 16MP (f/1.7) + 2MP (f/2.4) dual camera setup at the back. From my brief testing, it works about as well as the other devices in this category, and that’s also not a bad thing. In the right lighting conditions, the phone can take some pretty nice images. I was impressed with its Portrait Mode photos, though. 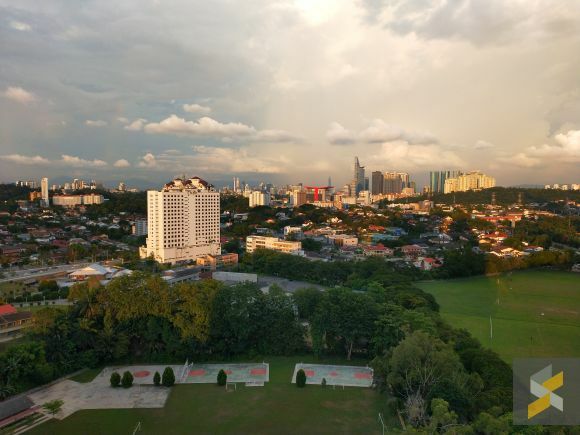 Sure, there is some beautification going on, but the edge detection and blur quality are more than good enough for social media. I’m not a huge fan of the AI beautification on the 16MP f/2.0 selfie shooter — because where are my pores omg — but the good news is that you can turn it off, though I suspect, not entirely. Oh, the edge detection on the selfie portraits aren’t as good as the back camera though. I suppose that’s why they need the secondary 2MP sensor. Then, you add other quality-of-life features like dual-band 802.11ac WiFi support, Bluetooth 5.0 and a dedicated microSD card slot so you can fully utilise both slots on this dual SIM phone, and Realme’s got a solid package here. It even has support for Face Unlocking (which is pretty fast) and a rear-mounted fingerprint scanner to boot. 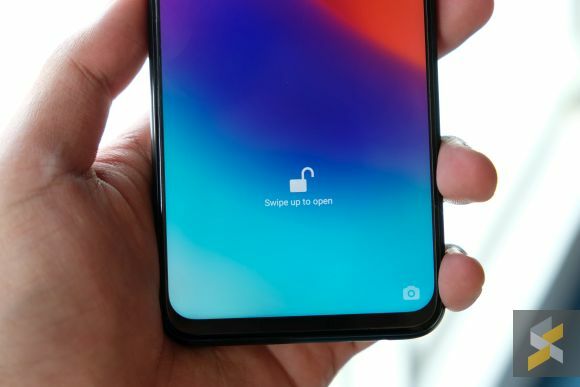 But, if you will allow be to get back to the philosophical start I had at the beginning of this article, I simply do not see a reason why this phone couldn’t have just slid right into OPPO’s lineup of devices. It could have easily been an OPPO F9 Pro or something like that and nobody would have bat an eyelid. 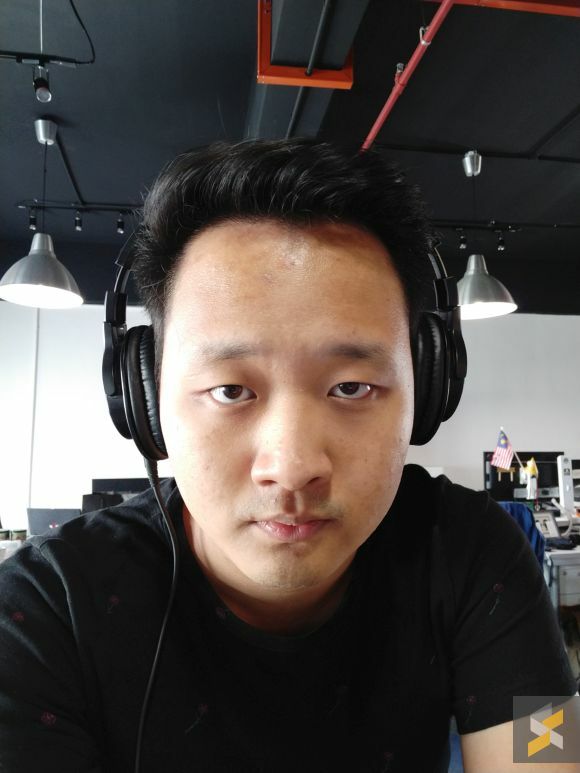 Even if I were to ignore the fact that it looks and feels remarkably similar to the OPPO F9, and the fact that it has the same kind of selfie-centric AI features, Realme committed what I would consider the most carnal sin when they launched the Realme 2 Pro with ColorOS 5.2. 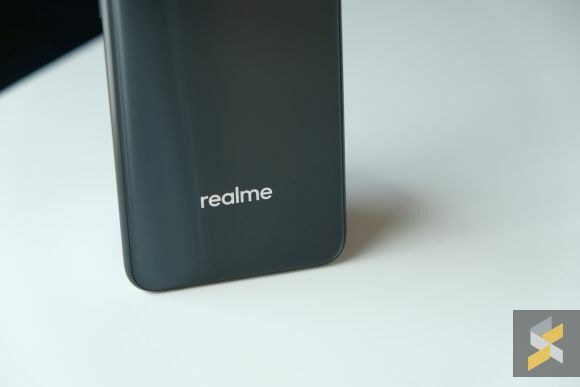 Considering how much Realme vehemently claims that they’re an independent brand, I simply do not see any trace of a characteristic that’s unique to them in any of their phones. You would think that they would have at least made some tweaks to ColorOS — because lord knows there are a lot of things you could tweak about it — but they didn’t. 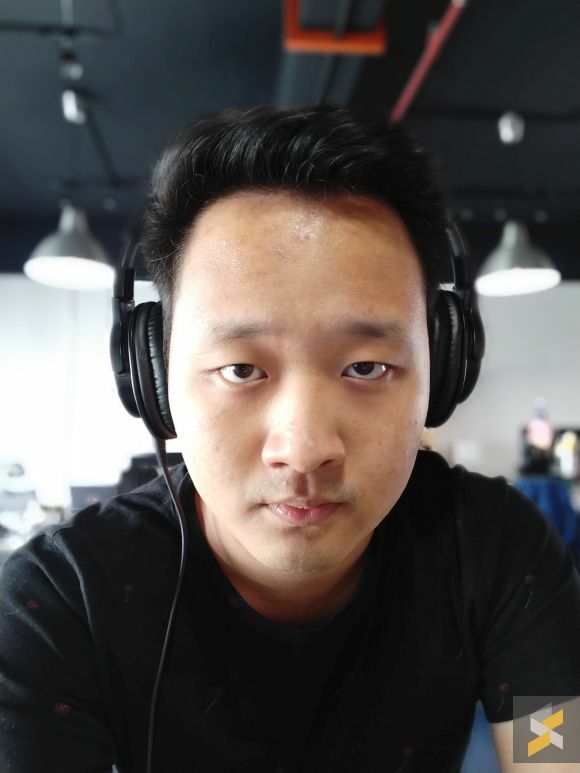 I mean, even a tiny brand like POCOPHONE, who aren’t shy about their relationship with Xiaomi, could redesign MIUI so that it showcased some of their flair and philosophy, why couldn’t Realme? 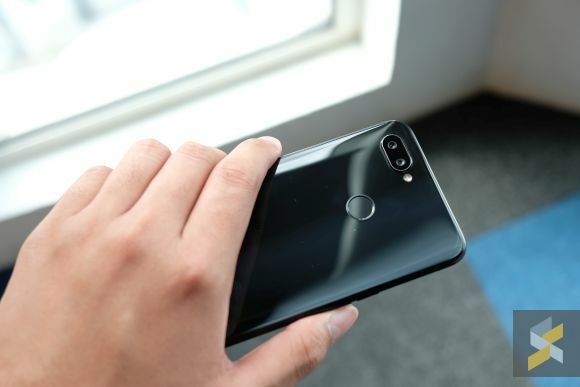 Then, you consider the fact that not only does MIUI for POCO give you a different smartphone experience — one that’s unique to the POCOPHONE F1 — the handset itself is also built completely differently from any of the others in Xiaomi’s stable. What’s more, I can’t even say that they took the honor approach to the whole sub-brand philosophy. 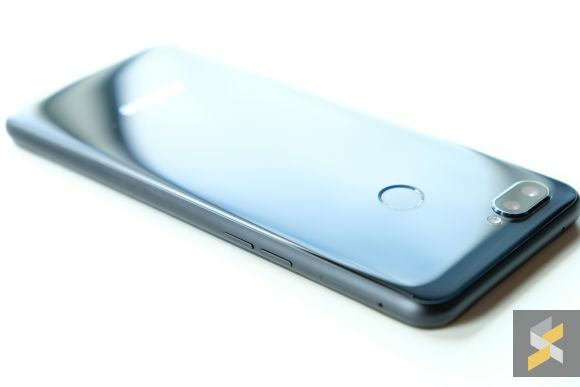 Yes, honor handsets use the same kind of internal components and the same EMUI you’d find on a majority of Huawei’s devices, but even honor’s doing work to differentiate themselves with the brand’s own design language. 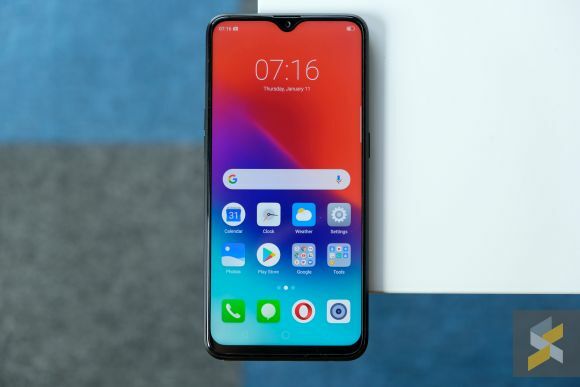 Really, the only big differentiating factor I see here between Realme and OPPO is the fact that their devices give you way more smartphone for your money. And credit where credit is due — it looks like they’ve done a good job. But again, they’re not the only ones doing this. Xiaomi’s got crazy good value phones. honor’s got such good bang-for-buck devices that it wouldn’t surprise me to find out they’re not actually turning a profit. 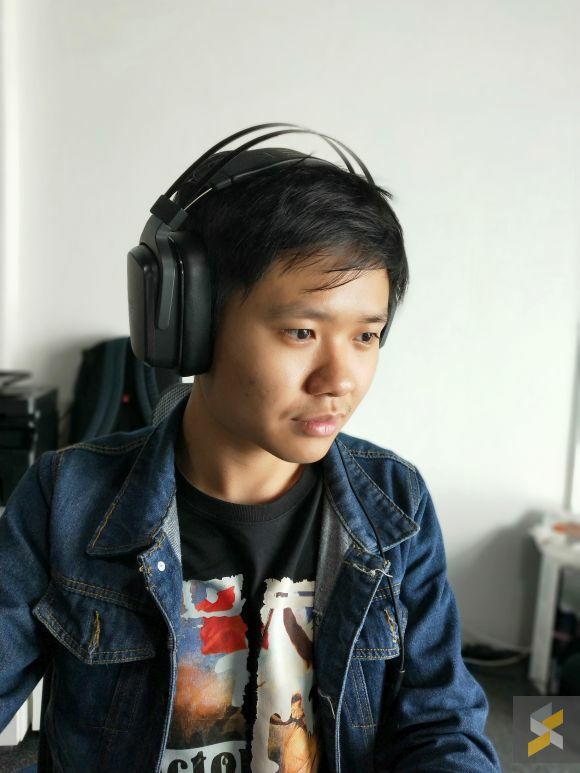 Then you’ve got the POCOPHONE F1, which has practically started an entire “baik beli POCOPHONE” (might as well buy the POCOPHONE) meme because of how much value this phone brings to the table. Maybe this discussion about identity doesn’t matter to you. Maybe all you want is a bang-for-buck smartphone. But if that’s the case, Realme is going to have one helluva killer price tag if they want to compete with the brands I mentioned earlier. Because if they don’t even manage to push their identity of just being an affordable OPPO, I don’t see a compelling reason why you’d want to pick this handset up over its competition.